Allen McCabe has worked as a professional archaeologist since 1981, with experience in the Great Basin, California, Texas, and the Northwest. He is proficient in archaeological inventory, data recovery excavation, and the operation of GPS technology and associated software for map creation and data integration. Allen has been involved either as an author, co-author, or Crew Chief on well over 400 cultural resources projects. Currently he is permitted by the Bureau of Land Management in Nevada as a Principal Investigator in both prehistoric and historical archaeology. 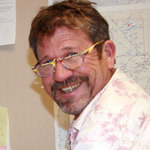 Since 1987, Allen has served as Crew Chief or Field Director on inventories, site evaluations, and data recovery excavations in California and the Great Basin; he has been a Senior Archaeologist at Far Western since 2007. 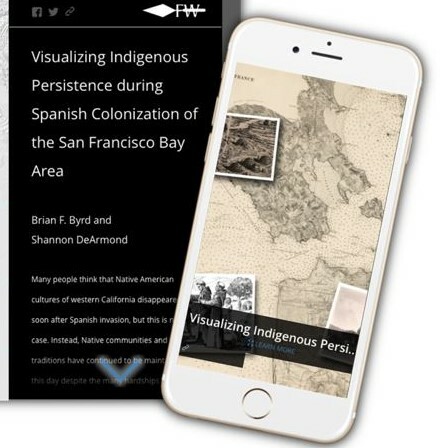 In addition to his fieldwork, he is experienced in agency and Native American consultation, records searches, literature reviews, and reporting. Allen has documented many large historic-era resources, including major highways (e.g., Lincoln Highway, El Camino Real), standing structures (both industrial and residential types), mine and mill complexes, residential townsites, and overseas Chinese residential features. He has also excavated two historical wooden ships in the San Francisco area. His extensive experience with prehistoric resources ranges from Paleoindian sites to ethnographic pine nut processing areas.